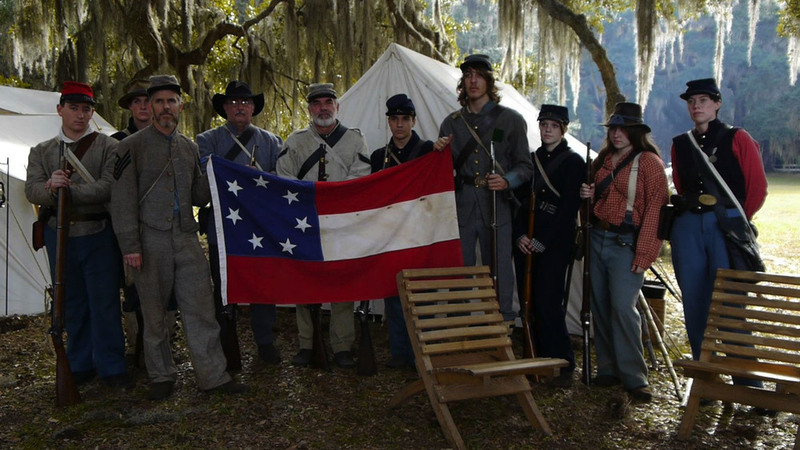 "Reenactress" is a documentary film that explores the history and experiences of female Civil War reenactors and living historians who dress as male soldiers to fight on the battlefield. Meet the "Reenactress" movie team. Check out these short videos & photos shot on location at various historical reenactments across the United States!